The North Cascades are a wild and scenic outdoor adventurer’s paradise. Fifteen peaks towering over 9,000 feet — including the infamously photographed Mt. 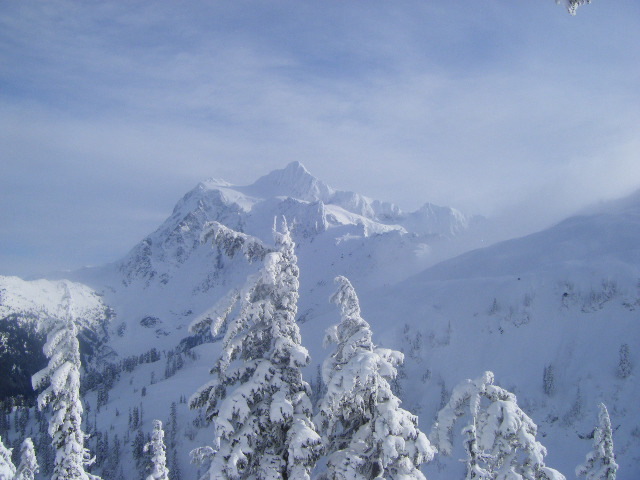 Shuksan- are found within the borders of these public lands. Mt. Baker stands 10,781 feet high and is an active volcano visible from Victoria and Vancouver, BC. and Seattle to the south. The Mt. Baker Ski Area is home to the world’s greatest recorded snowfall in one season (1,140 inches) and the Legendary Banked Slalom snowboard race. South of Bellingham you’ll find the Chuckanut Mountains rising out of the salt-laden waters — the only place where the Cascades touch the sea. Trails rise and traverse these wooded wonderlands connecting to various viewpoints and lakes. The names of the lakes include Cedar, Pine, Lost, Fragrance, Lizard and Lily. Hiking, mountain biking and horseback riding are allowed in this public recreation area. Kayaking Upstream, Ann Chaikin. Photo provided courtesy of the City of Bellingham. Puget Sound meet. You may choose to paddle a kayak, take the helm of a sailing or motor vessel or take a charter boat to see the sights — including the iconic Orca whales in nearby waters. For seashore exploration you can choose from the communities of Blaine, Birch Bay, Lummi Island, Point Roberts, Bellingham Bay and Chuckanut Bay. 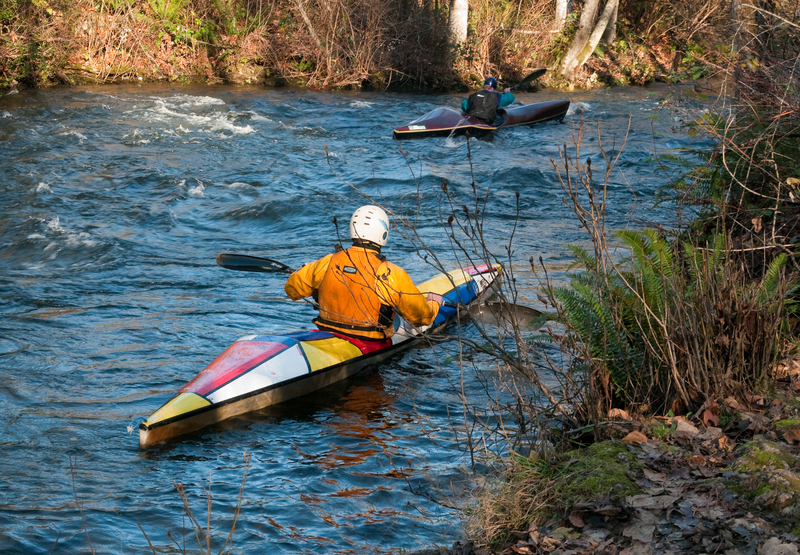 Large bodies of fresh water include Lake Whatcom, Baker Lake and Ross Lake — offering multiple opportunities for on the water recreation throughout the county. Smaller places like Lake Padden and Lake Samish offer smaller boat access for swimming and fishing. Alpine lakes abound in such numbers too many to list here but make excellent destinations. The Nooksack River flows west from the high snowfields and glaciers of Mt. Baker, Mt. Shuksan, and the Twin Sister Mountain Range of the North Cascades to the sparkling, salty waters of the Salish Sea. The Nooksack River weaves its way through forests, farmlands, and several small communities. In the upper reaches you can find world-class whitewater for thrillseekers. Search-for-Snow-Every-Month-Rylan-Schoen. Photo provided courtesy of the City of Bellingham. (Hwy. 542). The designated National Scenic Byway rises up from Bellingham to Artist Point (elev. 5,140 feet) providing roadside views of Mt. Shuksan and Mt. Baker and a treasure trove trailheads along the way. In the North Cascades National Park, head to the North Cascades Institute’s Environmental Learning Center as your basecamp for learning and adventure. Even deeper in you can explore the Ross Lake National Recreation Area. You’ll find Desolation Peak Lookout on the eastern side of Ross Lake as a destination for die-hards — made famous by Beat Generation pioneers. Peace Arch Park offers a welcome for people crossing the US-Canadian border as North America’s first and foremost International Peace Park. Nearby Birch Bay State Parks offers camping and beach/tideland access. South of Bellingham, Larrabee State Park is a 2,683-acre camping park with 8,100-feet of saltwater shoreline with amazing sunsets. Deming Homestead Eagle Park and Lake Whatcom Park for excellent wildlife viewing areas and local historic attractions. Silver Lake Park offers boating, camping, fishing, horseback riding, playgrounds, biking. 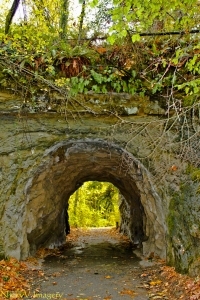 The American Hiking Society and the National Park Service designated Bellingham as a “Trail Town USA”. Bellingham’s South Bay Trail connects downtown with Boulevard Park and Fairhaven. 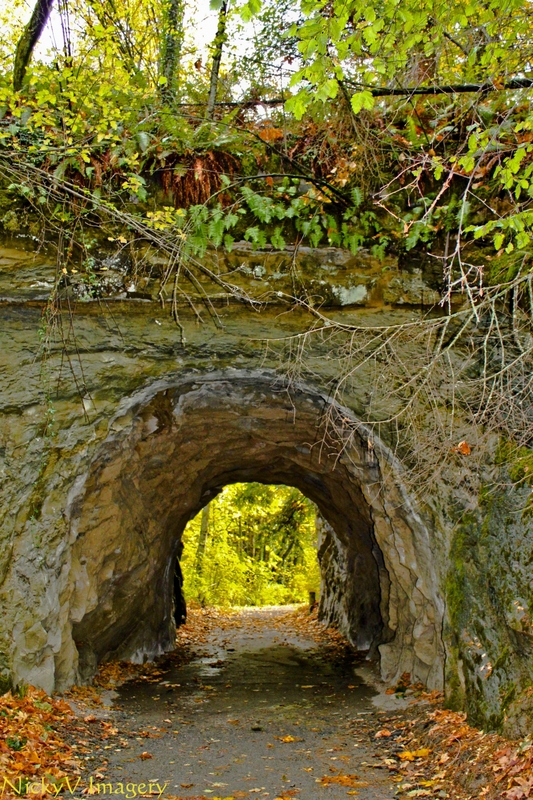 Fairhaven Park is a great starting point for the graded Interurban Trail to Arroyo Park and the Chuckanut Mountains. 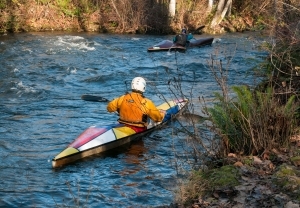 Popular parks also include Whatcom Falls, Lake Padden, Bloedel Donovan and Cornwall Park. As one of the “Top Mountain Bike Trails” in the US, Galbraith Mountain is a must-do destination for mountain bikers and ultra-runners around the region. 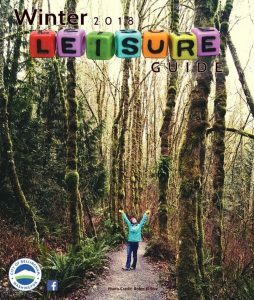 Click here to open the Winter 2018 issue of the Bellingham Parks & Recreation Leisure Guide!